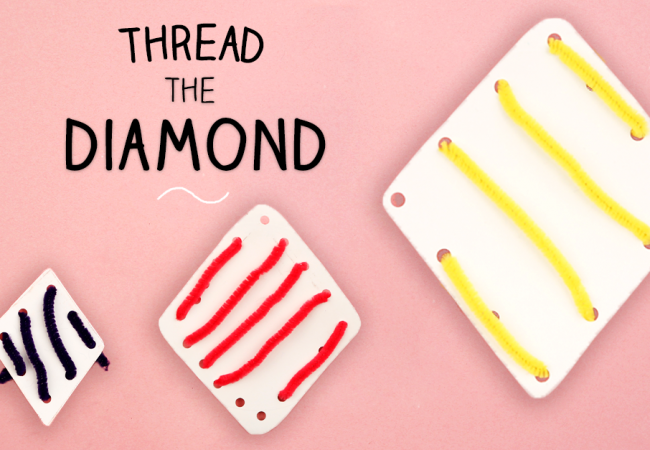 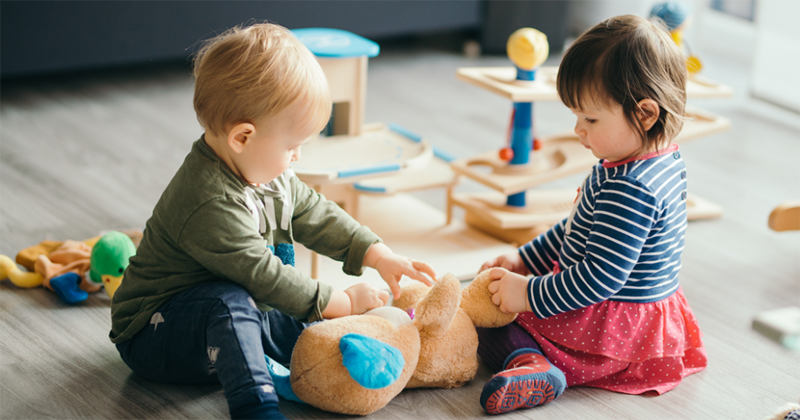 Did you know you can help your child succeed in the future by encouraging a few simple skills at home? 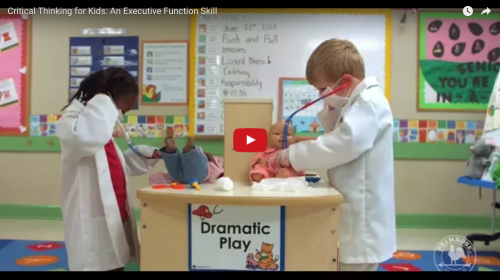 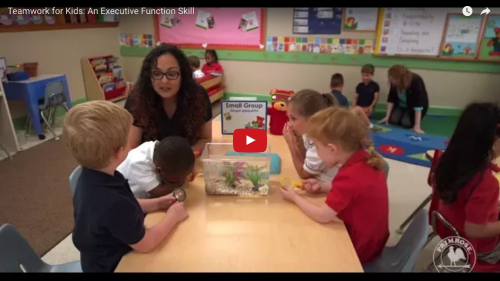 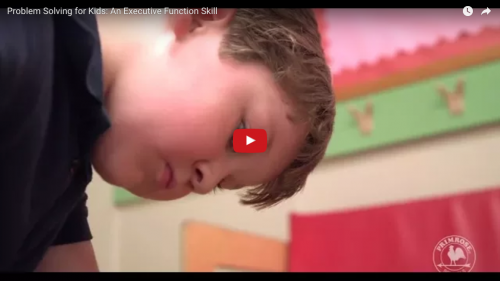 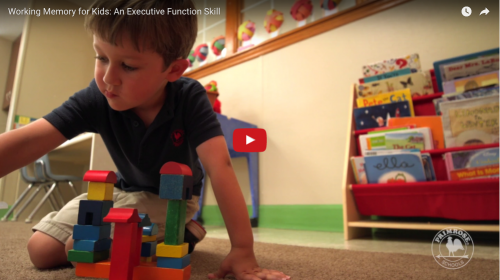 The foundation for executive function skills (like problem solving and self-control) is built in the earliest years of a child’s life and can ultimately lead to more success in a future career. 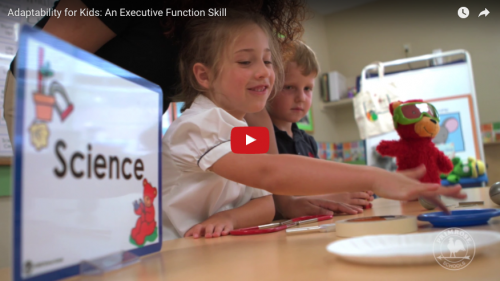 According to a recent survey, executive function skills are more highly valued in entry-level job candidates than technical abilities, academic background and other factors. 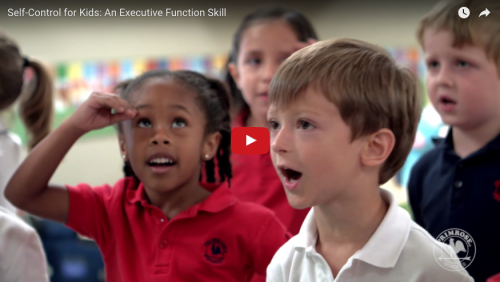 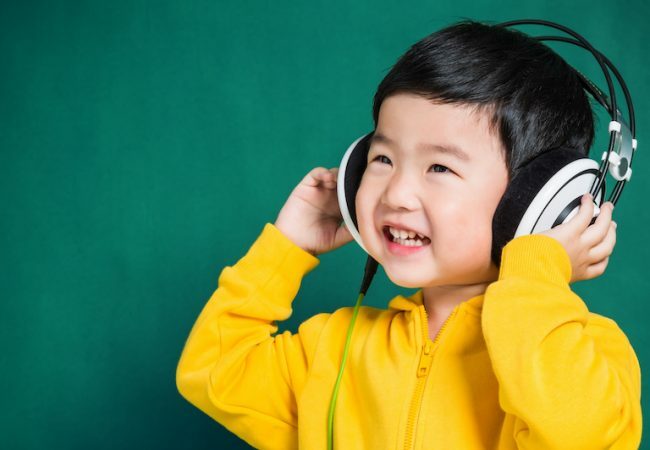 Here are tips and resources to help foster these important skills: teamwork, adaptability, critical thinking, problem solving, self-control and working memory.